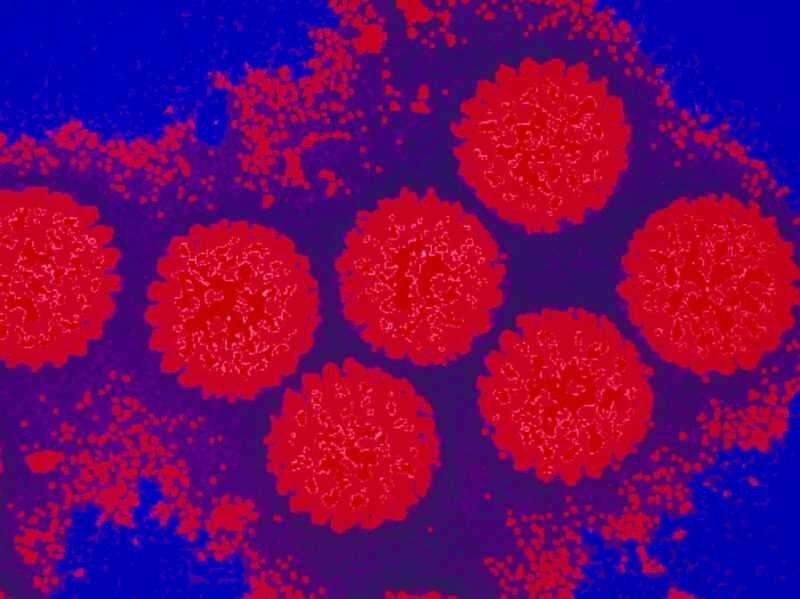 New research published Wednesday in Cell Host & Microbe found that stomach infections, like norovirus and rotavirus, are more contagious and more potent when the virus particles cluster together. These findings may help treat — and even prevent — these viruses more effectively. Read more.